Every spring we vacation in Rosemary Beach, Florida with the whole family. 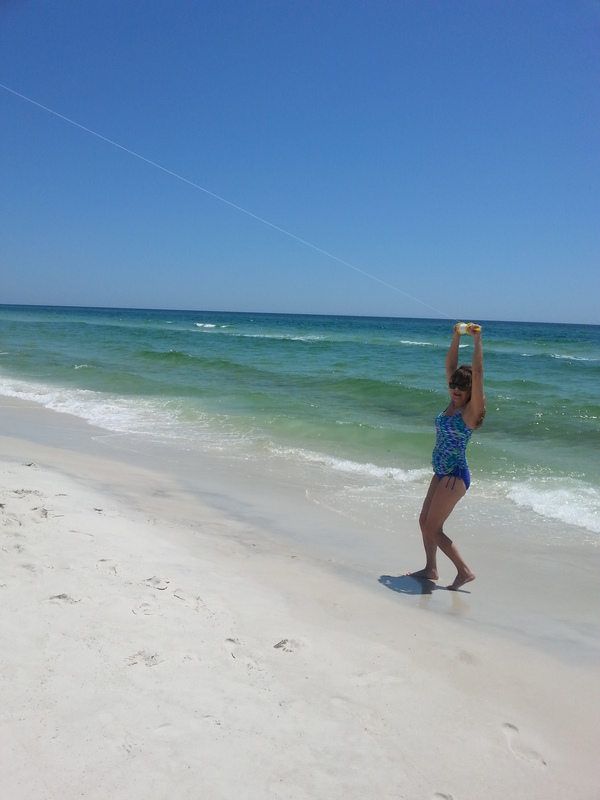 Racing around on the beach, dragging a kite through the sky is a big part of our fun! Oh, oh, oh! Let’s go fly a kite, Up to the highest height! 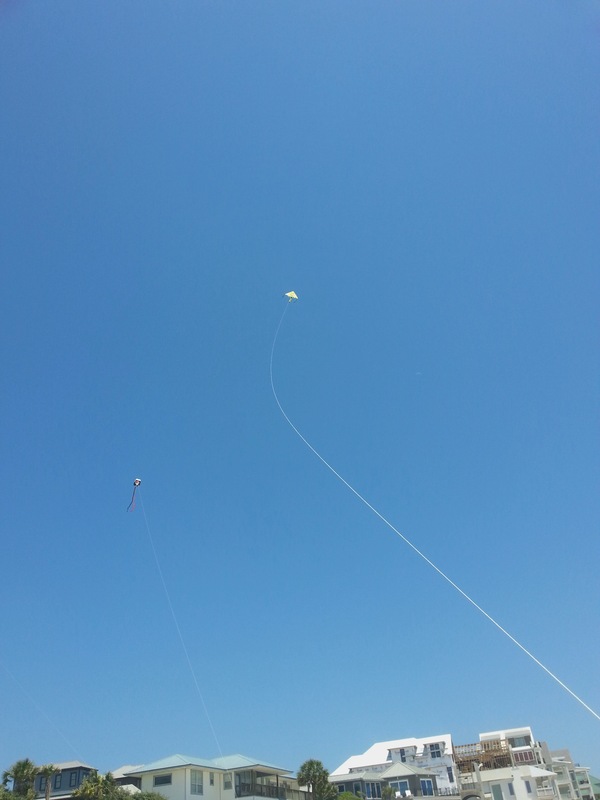 Up through the atmosphere, Up where the air is clear, Oh, let’s go fly a kite! This entry was posted in Blogging challenge, Family, Random Pictures and tagged cee's fun foto challenge, kite, Rosemary Beach. Bookmark the permalink. 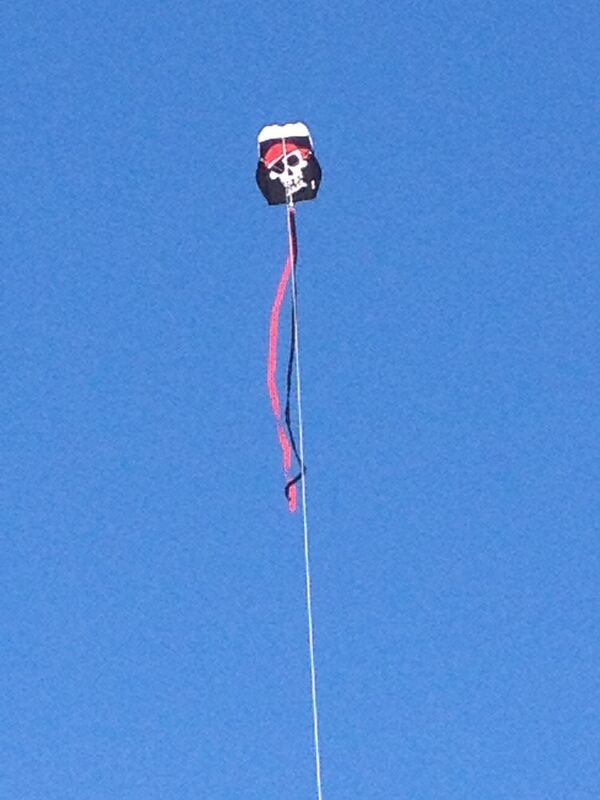 … and it is a pirate kite. Great photos for this week’s challenge. Thanks for playing. Aye, ’tis a pirate kite! Thanks for the great challenge! I was there for the kites. Even when you or somebody lost it…ha ha AND then found it again. We may need to step up our kite game this year. I think I want a Chinese Dragon Kite.